Sensational Cream Foundation in Classy Pink! How have you been? 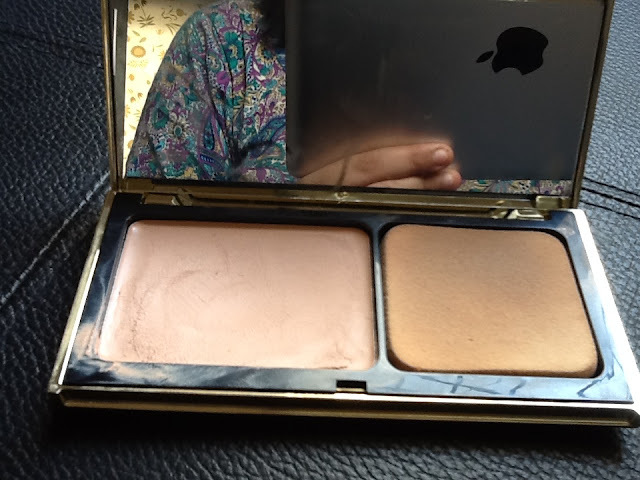 Weather is finally changing in Karachi and I thought that I should share my foundation which I am currently using. 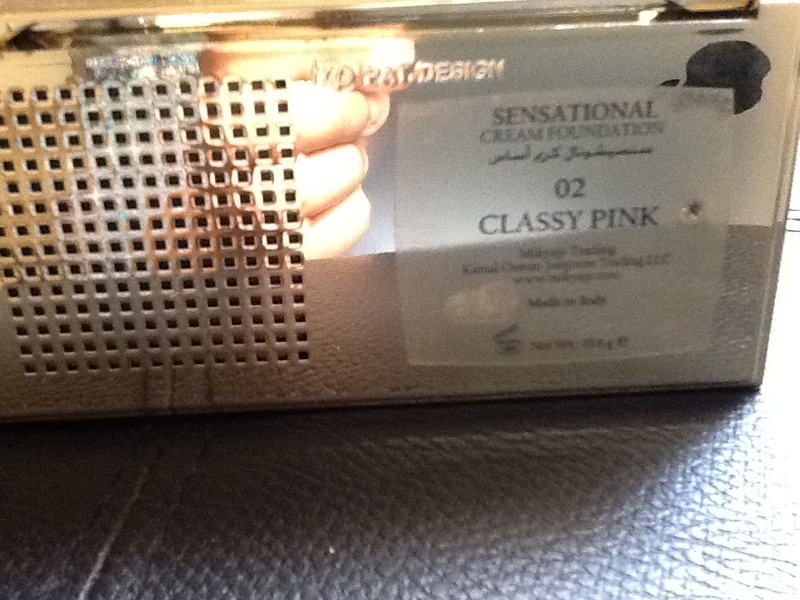 Today I am going to review a Sensational cream foundation by Mikyajy. I remember I made a haul post when I got this one. It is from the 22k range and I have mine in 02 Classy Pink. At first I thought this is not my shade , as it was purchased by my father, but when I used it I realized that it suits me pretty well. Here is what Mikyajy says about it. Smooth, radiant skin can be achieved with this high coverage foundation. product, as its light, purifying waxes promise high color release. nourishing ingredients help reduce natural sebum. 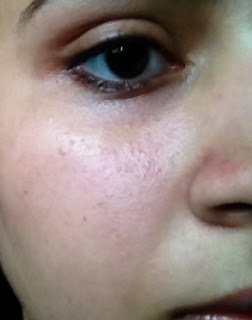 The Sensational Cream Foundation has got perfect pigmentation to provide medium to light coverage. 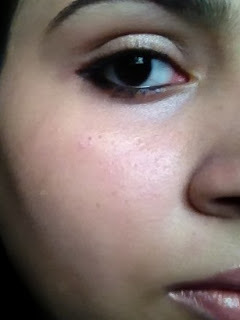 It lasts well for like good five hours and after that it need touch ups.The foundation blends very easily to perfection. Thank God it did not give me the oily look as I have normal to oily skin I was very worried about greasy face. I didn’t encounter any breakouts while its usage. It comes in variety of colors and its easy to apply either with sponge or hand. I Love how Mikyajy pack their products they are all of good quality and pretty looking. The mirror is also attached n its big which make this product a hit. This one has creamy texture which feels little heavy when applied, for that I am going to give it a miss. 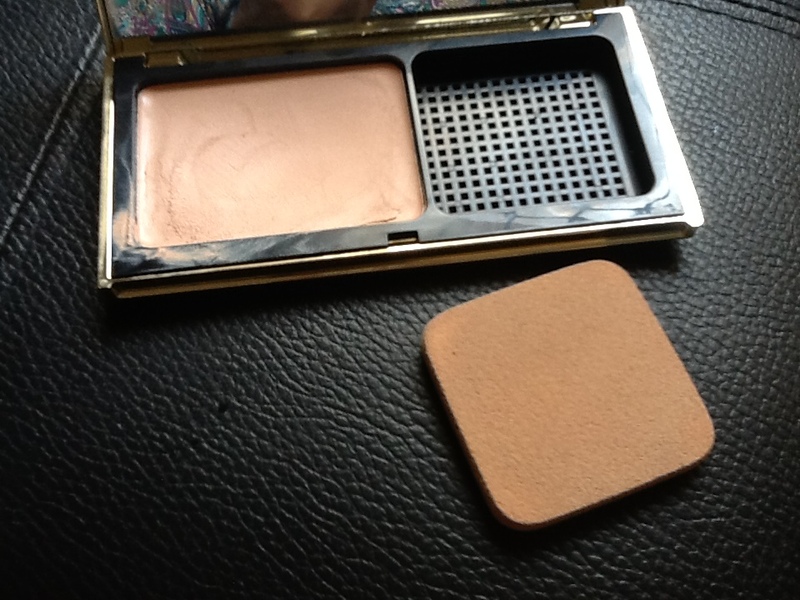 It has got fragrance to it as well but it pretty much stays in the pan.The finish of this foundation, as you may notice in the picture, is not matte but its not shiny too. The finish is somewhere in between shiny n matte. well its a good foundation for its price. I am sure I will repurchase it I think that’s all for today. You can get it from any Mikyajy store. Tell me guys have you tried this one? Finally Tried Porefessional by Benefit! I like their 22k range. Think it's the best one.